Someone I liked very much passed away the other day. Although they had been ill for a while, the end was very quick. Before passing, they asked me to decorate their coffin, which they had already ordered and sorted out. Despite having constructed a number of memorial flower arrangements in unusual designs, I have never decorated a coffin before. I never realised how big they are for adults. 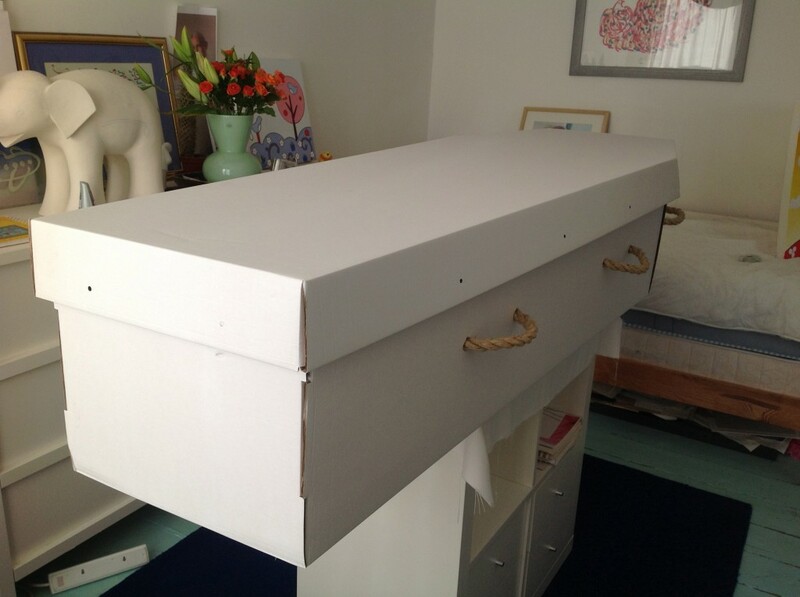 Before their passing, we spoke about how they would like it decorated, and the key elements were beauty and simplicity. No fancy words or photos. Nothing that would be too ornate or flashy. I showed them an image of a decorated coffin I liked, but was told that it looked like a comfy mattress, so that was out. I also ruled out the ‘wrap’ designs that make a coffin look like a pastoral scene or something that it is not. Now I have a few days to do my best, and just hope they will approve.